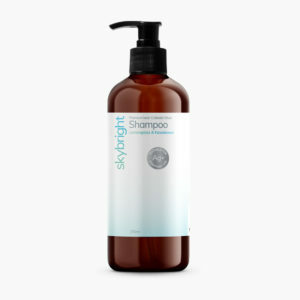 For immune support, acute and chronic infection and will also support the body in natural healing. 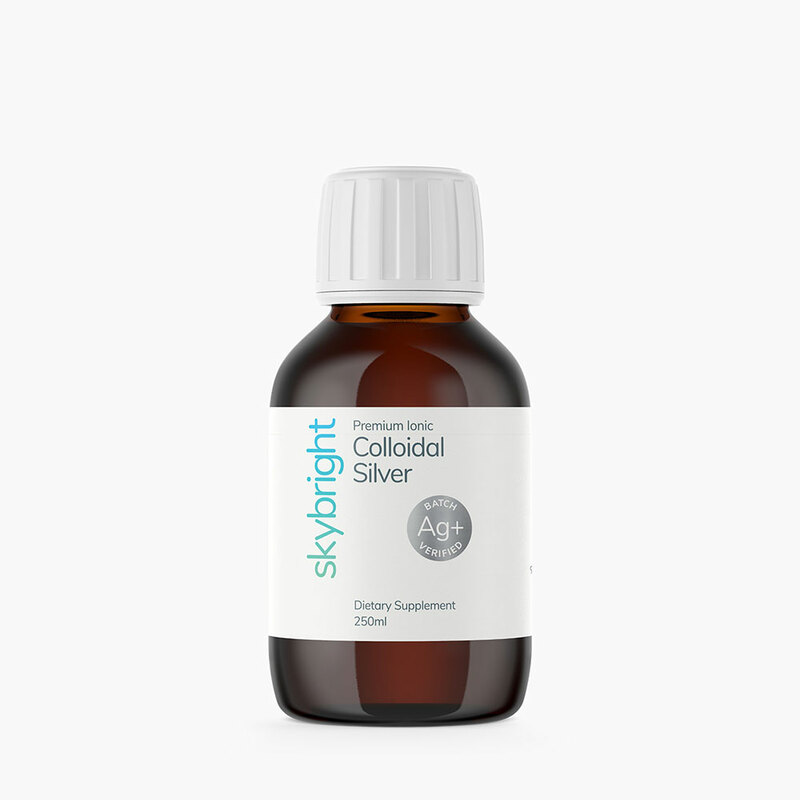 Skybright’s Colloidal Silver is very fine particles of 99.9% pure Ionic Silver dispersed in laboratory grade water. Silver has antibacterial properties that work by disabling the specific enzyme that many forms of bacteria, viruses and fungi utilize for their own oxygen metabolism. Medsafe New Zealand requirements stipulate that Colloidal Silver Liquid products contain a silver concentration of 10ppm or below. 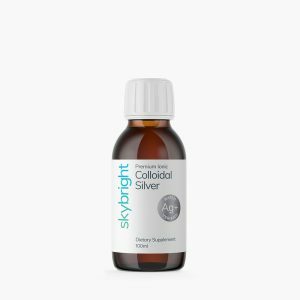 Skybright independently tests every batch to ensure our Colloidal Silver meets this requirement. 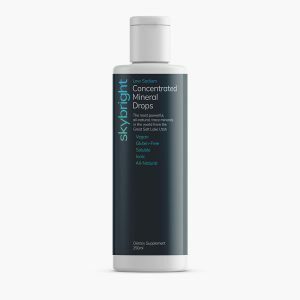 For acute conditions: take 5ml three times a day for five days, then 5ml per day. 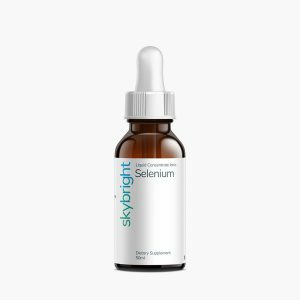 For chronic conditions and general immune support: take 5ml three times a day. Children under 10 years of age take half adult dose.